Now that the Olympics have kicked off in Rio, we’ve decided to have a look at some of the interesting stories of sports and athletes in Scotland’s history. However, it’s not that easy when you have so many tales to choose from! 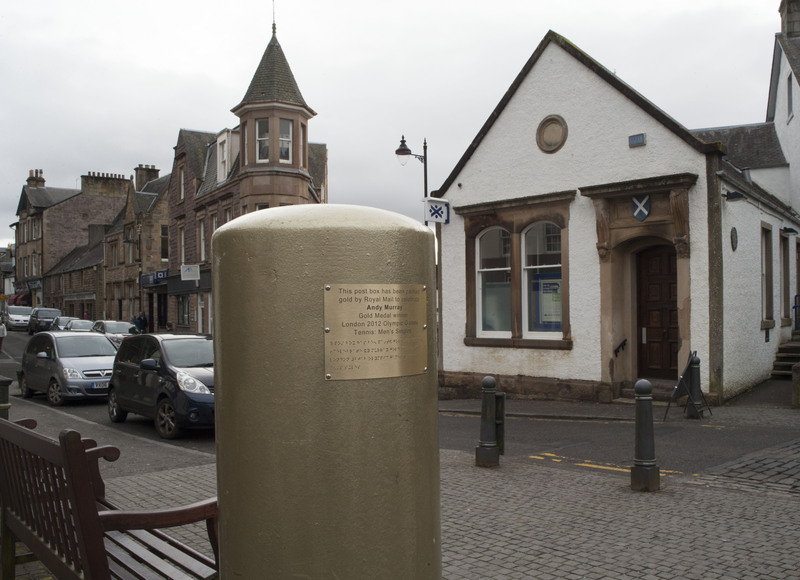 When tennis player Andy Murray won gold in the 2012 Olympics, the Royal Mail painted one of its post boxes in Dunblane in the same colour. It’s now a popular tourist hotspot, has been named as a “must-see” visitor destination by Wanderlust magazine and has even had to be repainted after fans picked off flecks as mementos. Stop by this famous postbox on your way to Dunblane Cathedral where Andy Murray got married last year. 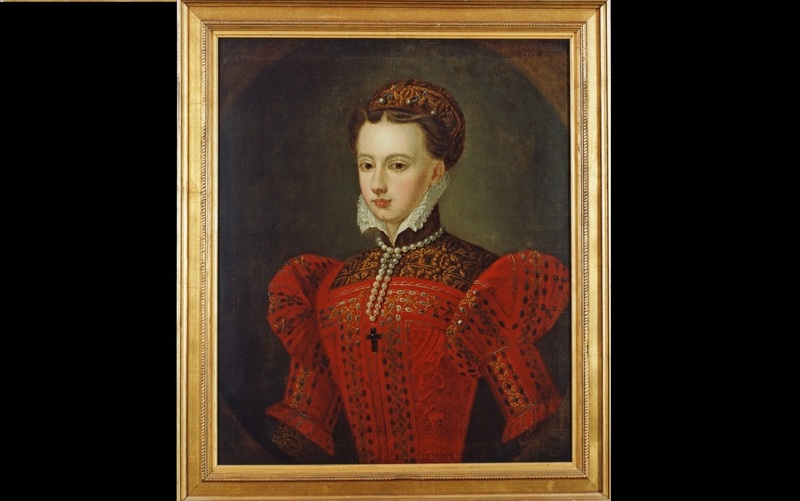 Mary Queen of Scots is said to have enjoyed partaking in a variety of sports, including horse-riding, billiards and tennis. 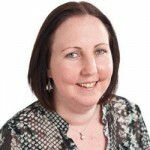 She is rumoured to have played golf in the fields around Seton Palace. This story may have been started by George Buchanan, who published a scathing attack on Mary’s rule. He described her playing sports ‘unsuitable for women’, inappropriately soon after the assassination of her husband, Lord Darnley. 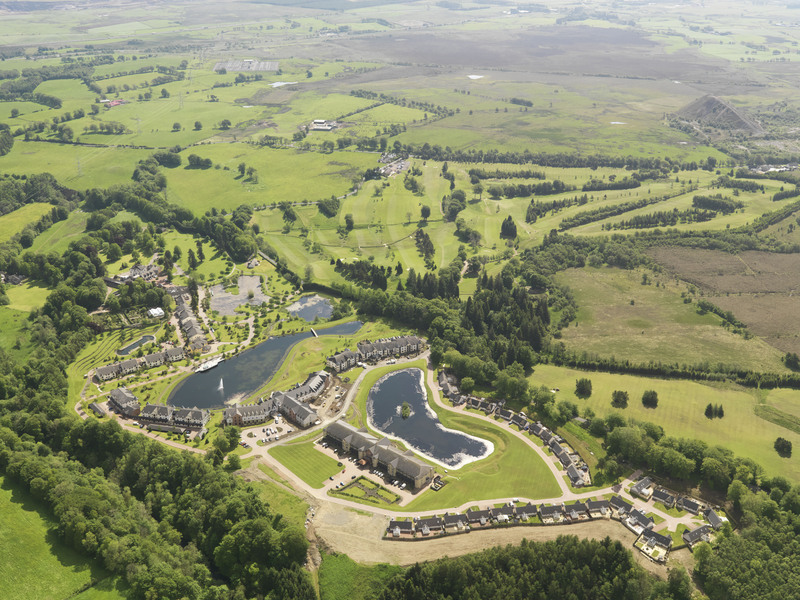 Did you know there are over 550 golf courses in Scotland that cover 1% of the country’s land use? Two years ago our aerial survey team put together a gallery of pictures showing both currently used and ‘lost’ golf courses which you can find in the Canmore database. 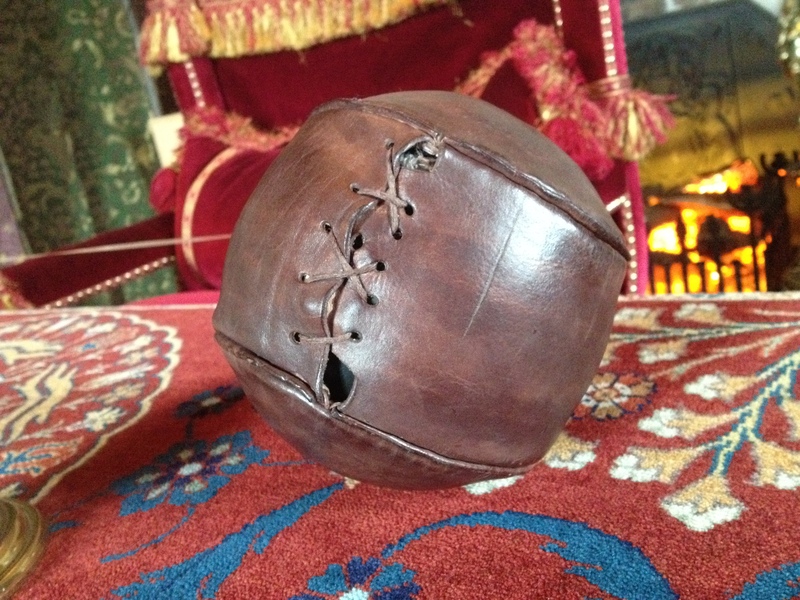 During conservation works in 1981, a leather ball, encasing an inflated pig’s bladder, was found behind a panel in what may have been Mary’s bedroom at Stirling Castle. 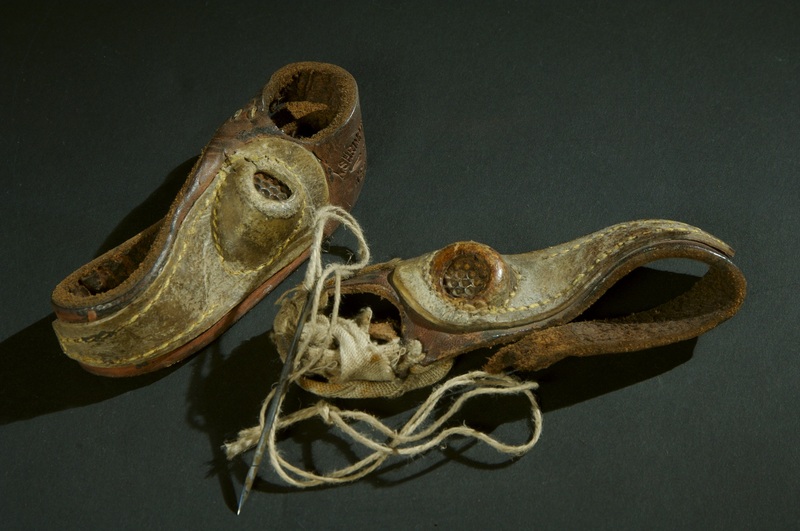 Dated to the 1540s, this is the oldest known football in the world. You can see it at the Stirling Smith Art Gallery and Museum. 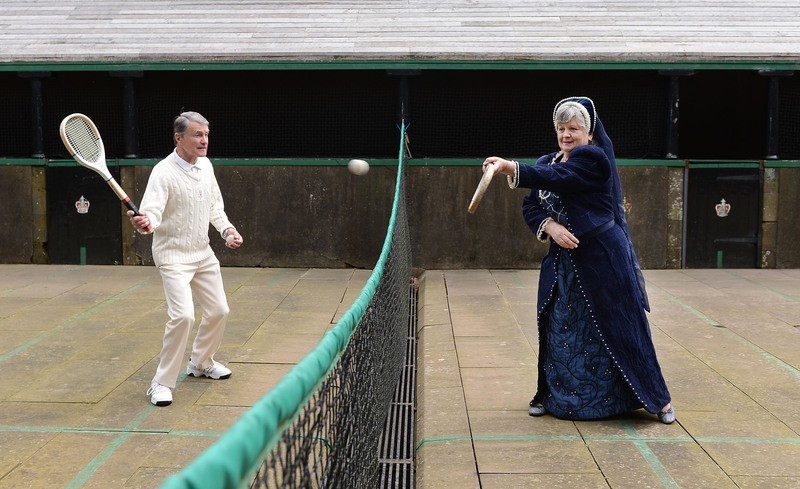 The world’s oldest tennis court was built in 1539 for James V at Falkland Palace, and still survives. 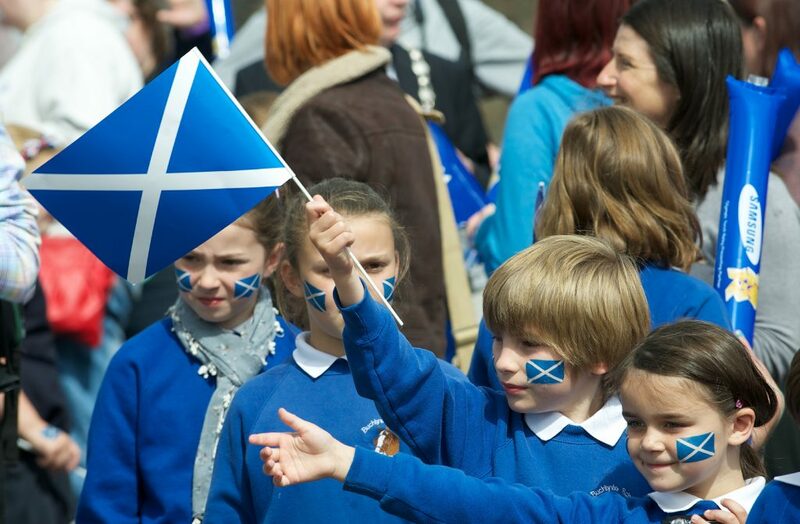 It is thought there was also one at Stirling Castle which was frequented by his daughter, Mary Queen of Scots. You can find out more about other fascinating sport-related places in our book Scotland’s Sporting Buildings. Hilton of Cadboll Chapel used to be home to a very unusual Pictish stone. 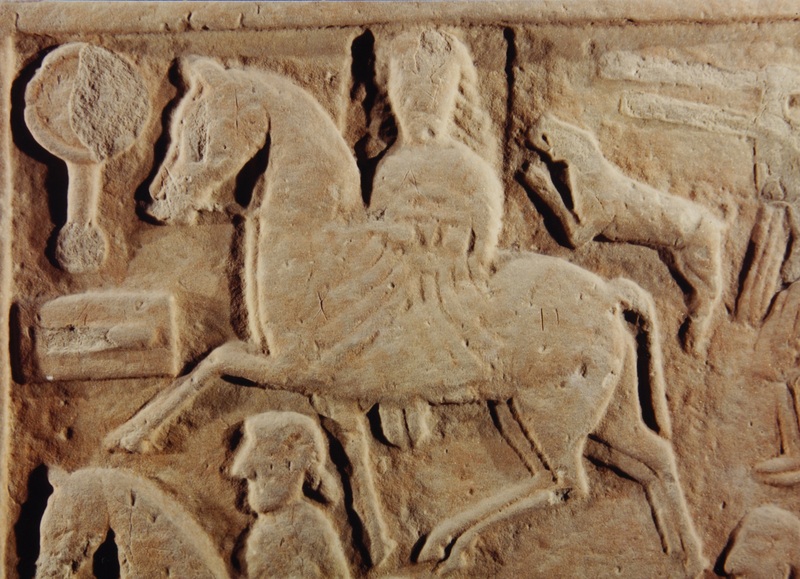 Carved around 800AD it depicts a hunting scene – with a female rider in the centre. 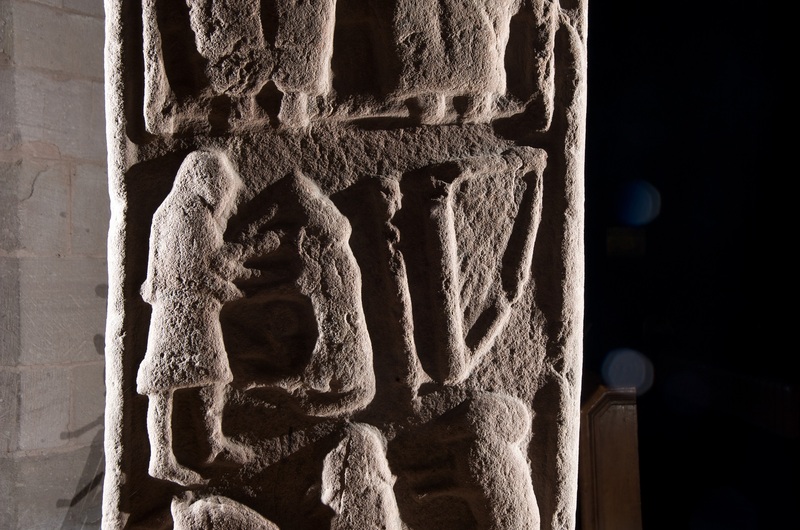 It’s very rare to see a woman depicted in Pictish carvings, let alone in a central position. It’s possible this is a noble or royal scene. Today, a finely carved replica can be seen on the site, and the original stone is in the Nation Museum of Scotland. In the Olympics, women were not allowed to take part in the equestrian discipline until 1951, and, since the Helsinki Games in 1952, women have competed with men in the mixed events. 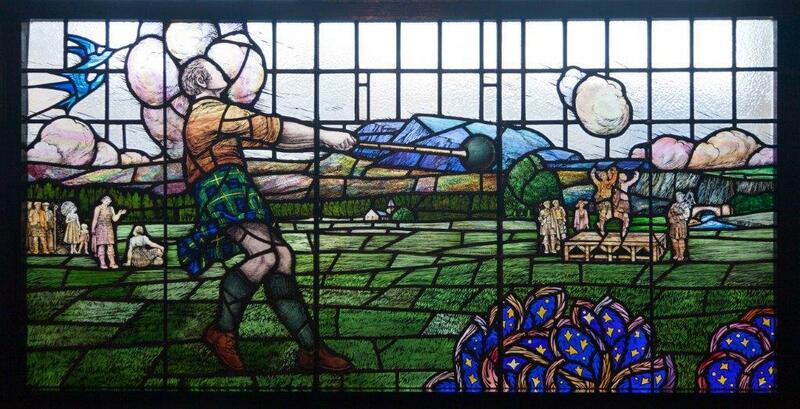 While the Highland Games as we know them today are something of a Victorian invention, there are numerous reports of similar sporting competitions in earlier times. Legend says that in the 11th century, King Malcolm III called a foot race to the summit of Craig Choinnich, overlooking Braemar, to find the fastest runners in the land – and to consequently make the winners his royal messengers. Nowadays the wrestlers at the Olympics only compete against each other, but on the beautiful Aldbar Stone, we can see the biblical King David wrestling a lion! It was probably carved in the 8th or 9th century and can be found in Brechin Cathedral. At Trinity House you can admire a pair of ‘Sailmakers palms’ from the early 20th century. Sailors would wear these specialised gloves to stitch heavy canvas used for sails and covering cargo on board their ship. The gloves even incorporate a thimble for forcing needles through heavy weight material. 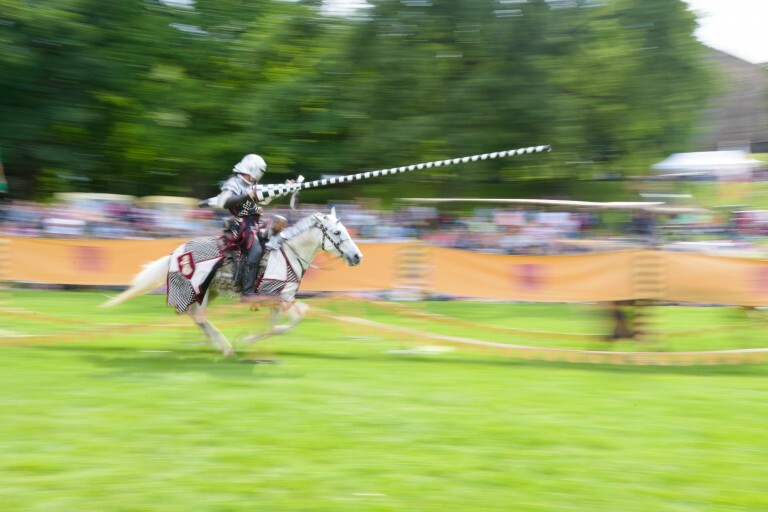 Our friends at English Heritage are currently running a campaign to make Jousting an Olympic discipline. They have even started a petition for people to sign! when you have so many tales to choose from!